Want to run some lighting without putting a hole in your drywall or running cable? 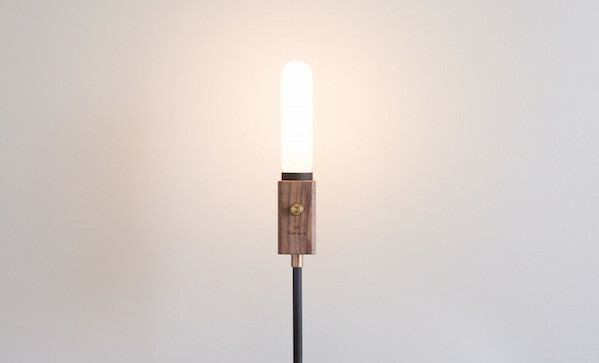 Boom, Wald Plug Lamp ($139). It comes with a nice, long anodized aluminium support (in either 24” or 36”), so you literally just have to plug it in and you have a cool new wall light. It makes for a nice, stripped down look.